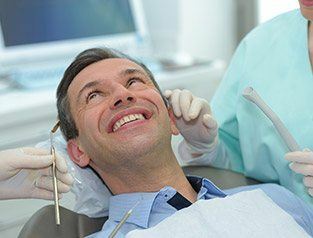 No one ever wants to have a root canal, but if you need one, that’s actually great news. Believe us -- it means that your tooth can be rescued and we can keep your natural smile intact. While this procedure has somehow gotten a fearsome reputation, there’s actually nothing bad about a modern root canal in Greenfield. Keep reading to find out why. 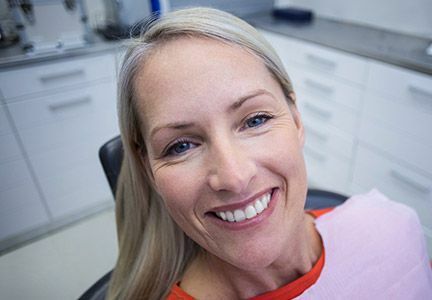 Root canal therapy is a treatment in which your dentist cleans out all the infected and damaged tissue from the interior of the tooth and replaces it with a safe, biocompatible material. A sturdy filling or crown goes on top to restore both the form and function of the affected tooth. Most root canals are completed over the course of two visits to our office -- the first for the actual procedure and the second after the infection has healed and the final restoration is complete. For your total comfort, this procedure is performed under local anesthesia and with sedation as needed for additional relaxation. We will only begin once we are sure you are completely relaxed and at-ease. Your dentist will recommend a root canal once the interior of the tooth (the part we call the pulp or the “nerve”) has been affected. This is usually the result of untreated tooth decay. Because the interior of the tooth is where the sensitive nerves are housed, the first symptom that you need a root canal is usually a lingering oral ache or pain. Get in touch with your dentist as soon as you feel discomfort in one of your teeth. After your root canal is complete, we will send you home with precise instructions to help your recovery go as quickly and comfortably as possible. One of the most important is maintaining a diet of soft foods until you feel okay eating regularly again. 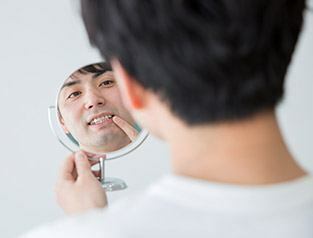 You can brush and floss your teeth the evening of a root canal therapy, but be careful not to disturb the treatment area. With plenty of rest and relaxation, you should be back on your feet soon. If bleeding, swelling, or pain persist or worsen after several days, get in touch with your dentist as soon as possible. 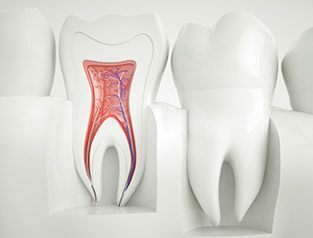 If you have an aching or infected tooth, you need professional intervention right away. Your dentist in Greenfield can help with expert root canal therapy! You are invited to contact us to schedule an appointment today.